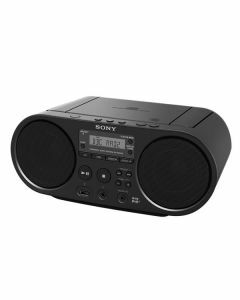 Over the past 20 years radio has evolved from the popular FM and AM radios through to Digital Audio Broadcasting - DAB and more recently Internet Radio. The days of radio interference are over with the latest technology. 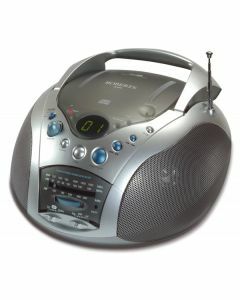 Receive your selected radio station where ever you are either in the house, in the car or on the go. 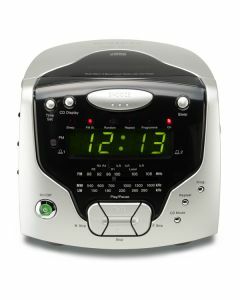 Never miss a moment with the latest in radio technology. 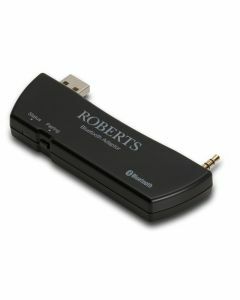 Record the radio to a USB drive or memory card to ensure you'll never miss your favourite radio program again. 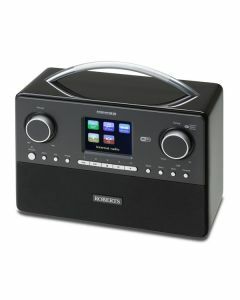 Check out our selection of radio's and decide which one is best for you.